Nope. No New York story again. 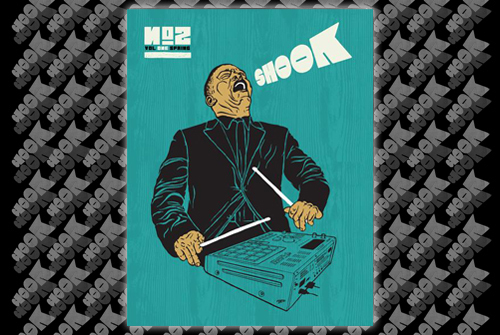 But good news still: I just put Shook magazine issue numero 2 (spring) in the shop. ItÂ´s dope as the grilled corn with mayo, parmesan and lime from the Habana Outpost food truck (and it looks as good as the ladies standing in line there). Trust me. P.S. Also listen to this (Mad Decent on Fairtilizer), laugh at those (Jonathan SabineÂ´s pieces) and read that (The New Yorker on auto tune).